I recently had the opportunity to review Clare's e-novel Streak of Lightning. This week I finished reading The Double Wedding Ring on my Nook, which will be available on September 24, 2013. Once again Nell finds herself in the middle of a murder investigation and Clare wraps her characters in a number of quilts. 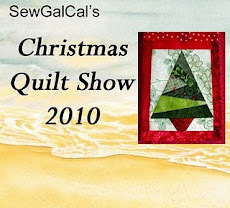 Traditional, modern and art quilts are discussed and described in detail. I love where see explains about WIP's, Work in Progress, and UFO's, Unfinished Objects to Jesse her boyfriend. It's a quick read and very enjoyable. 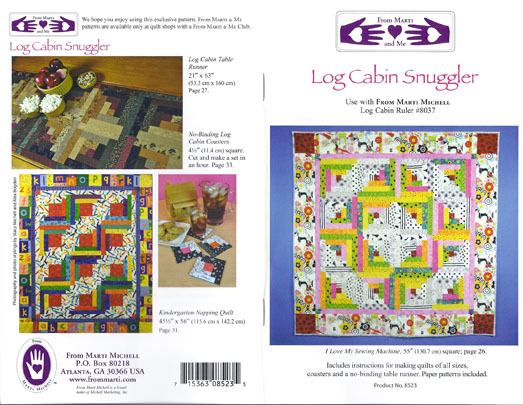 This excerpt from Clair's book gives you an idea of her attention to detail when comes to the quilts that she uses for the titles of her books. In Streak of Lightning a Someday Quilts Mystery, fans get a chance to check up with what is happening in the lives of quilter turned amateur sleuth Nell Fitzgerald and the other residents of the small town of Archer's Rest, New York. Now, available STREAK OF LIGHTNING ($2.99 /August 2013), as A Penguin Special (e-book only) which went on-sale July 30th. 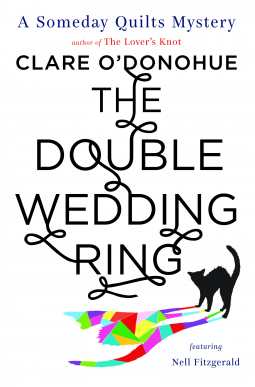 I enjoyed making the time to read about Nell's next adventure and look forward to Claire's next book Double Wedding Ring which comes out this fall. Marti Michell has a couple versions in the Marti and Me class, Log Cabin Snuggler, that I missed and the Zig Zag Geese class. Feathered Star Whole Cloth Wall Hanging is put together!!! This weekend I was able to complete all 9 blocks necessary for my HoopSisters Feathered Star wall hanging. It is far from perfect, but I'm pleased with the way it turned out! I had to trim all the blocks according to the instructions and then sew 3 blocks each into a row. Then I had to sew the rows together. Now I have do the sashing in the back then the hanging sleeve and binding. 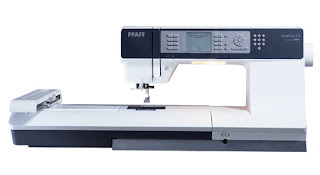 This past spring I purchased a Pfaff Creative 2.0 sewing and embroidery machine so that I could quilt some of my own projects and expand my skills by learning to embroidery. 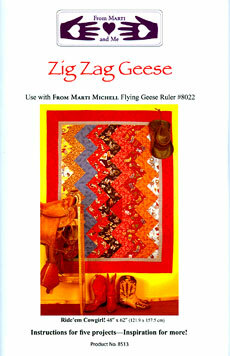 I had seen the HoopSister's Feathered Star pattern in an advertisment from Quilt Beginnings in Columbus. I wasn't going to be driving 3 hours for a class. Then I found out from my friend Gayle that I could purchase the entire block of the month locally. So for the past few weeks I have been reading directions, purchasing embroidery thread, and fabric. Not that I actually need fabric!! I have a notebook that has the instructions in it so I can have that right next to my machine. I did some test blocks to determine what size I could do with my machine. Originally I thought I would be limited to 7", but now I figured out I can stitch 8" blocks. When I purchased my Creative 2.0 I also purchase My Decorative Quilter by Floriani. It's a digitizing package, but I have used it for changing thread colors and removing steps from some of my embroidery designs. 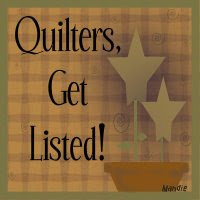 I have decided for my first project to make 24" Feathered Star Whole Cloth for my front door. I wanted a finished project when I was done with the learning process. It will have a Black background with Red and Silver thread. I have completed 4 out of 9 blocks and made a few mistakes along the way. But hey that is how I learn!! In my first 2 blocks I didn't use matching bobbin thread, so those backs look ugly. Man what a difference following the directions make! Still have some learning to do!! 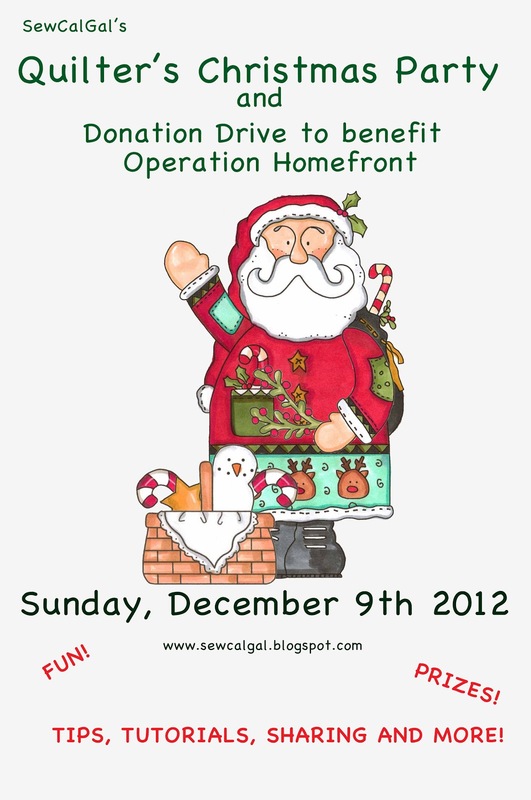 Maybe able to start assembling the wall hanging this weekend! !